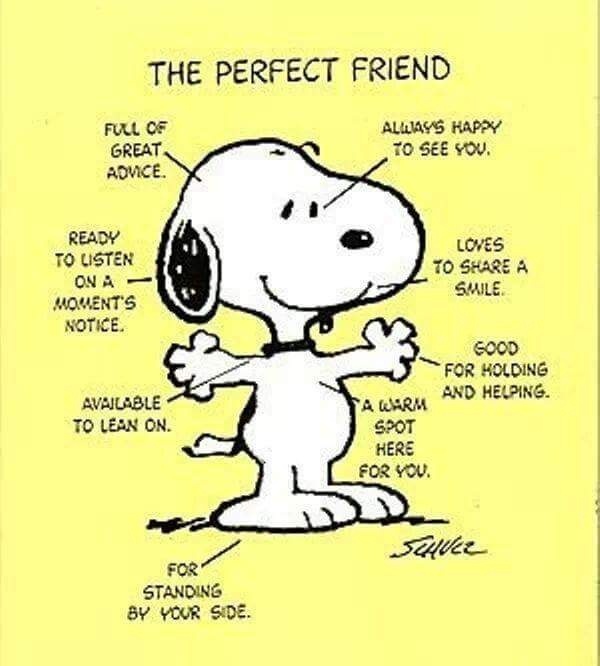 For every friend is perfect in time! And make our living fine! Categories: art, Creativity, hope, life, Life and Living, life education, Metaphysical, motivational, Nature, Poetry, visualverses, wellness, Writing | Tags: #wordpress, conversation, humanity, Inspiration, life, People, Sharing, Thoughts, Writing | Permalink. As you keep building bridges not walls I say! Categories: art, hope, life, Life and Living, life education, Love, Metaphysical, motivational, Nature, Peace, Poetry, visualverses, wellness, Writing | Tags: #creative writing, #wordpress, Creativity, faith, humanity, Inspiration, Learning, life, Life and Living, poems, Poetry, Writing | Permalink. Paths we may have never accessed in the fear of trying. Such is the power of life in the living. There is so much more than what we thought was possible. Come let us dare to explore the power of the possibilities! Categories: art, Creativity, hope, life, Life and Living, life education, Metaphysical, motivational, Nature, Poetry, Travel, visualverses, wellness, Writing | Tags: #wordpress, Creativity, faith, hope, humanity, Inspiration, Learning, People, poems, Poetry, Positive thoughts, potential, Sharing, Thoughts, Travel, Writing | Permalink. 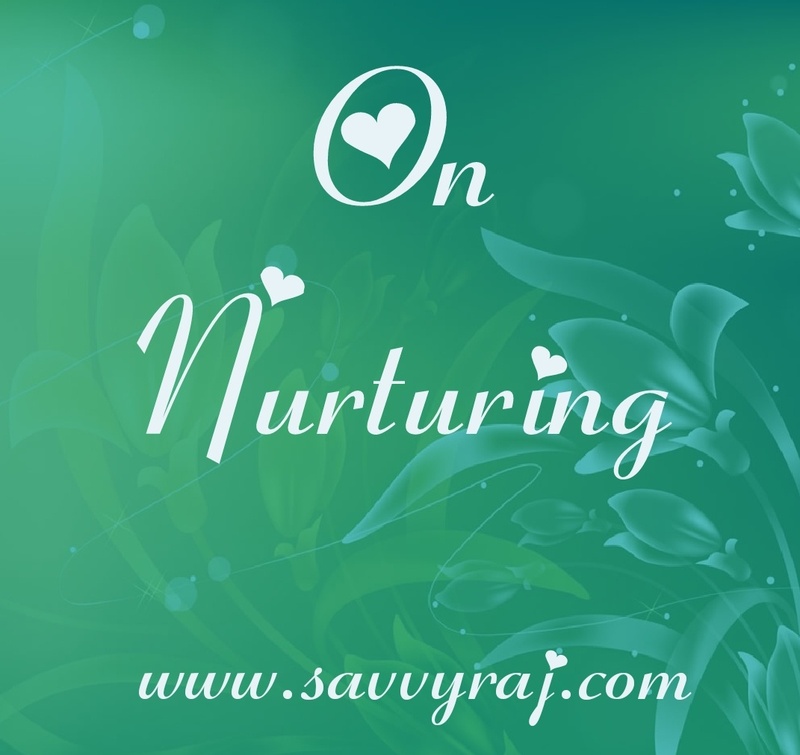 Nurturing is a life affirming process ….rooted in bettering care and creating hope for a better life. There are many experiments conducted to support how even an exposure to nature like being amidst trees and tranquil places, hearing birdsongs and watching the sky , the sea and the sand can be extremely nurturing for ones health and wellbeing. The healing element associated with nature, is in the nurture it provides to replenish the soul. The very nature of nurturing is both very inclusive and expansive in the same breath.The scope of positive outcomes of good nurturing is deeply significant to humanity at large . For that is what is truly important to sustain our planet . Every being’s effort in nurturing the world in and around him to thrive. At the root of Creativity is a nurtured thought process. To nurture is to nourish the being with appropriate care. Speaking of care giving, it is often a part of nurturing which can be rather challenging to say the least. In case of elders there can be a lot of unexplained resentment the care giver has to deal with for many seniors may take a while to come to terms with the many aspects of growing old. Patience can have its limits too and with growing intolerance in a world which is more about the sense of self importance, the need to achieve much can stifle any thoughts of pursuing time consuming and almost never ending aspects of nurturing . It is true the world is getting a little too self centered . However the realization of the impacts of an uncaring and indifferent citizens of the world is also hitting home and that too right from the modern changes of family systems in place. The concern for global warming and carbon imprints is touching an all time high for the world now is slowly realizing how much it needs to nurture its own living spaces to ensure it has a world left to live at all. And thus thankfully hope is here to stay! Categories: art, Health, hope, life, Life and Living, life education, Love, motivational, Nature, Peace, wellness, Writing | Tags: #nurture, #wordpress, Appreciation Interdependence., Compassion, Environment, faith, Health, humanity, Inspiration, life, Relationships, Sharing, Thoughts, wellness, Writing | Permalink. Our thoughts can make or break us in every now.. and our life seems like a hell or a blessing in the way our thoughts unfold . Every life has a unique purpose and a perseveres on with the thoughts to fulfill its being . A transition in thoughts is an expansive phenomenona. It courses on even in attempted conquering of thoughts through control or manipulation of its meanderings into an intentional channeling in consciousness. Transcending thoughts is a choice as thoughts come and go ..the patterns we choose to create with, through and in them, makes one consciously or subconsciously a sculptor of one’s life. And through every exercise of such a choice we can leave a poised mark in time. That said, yet, when we choose to make our presence felt and how we emerge will all figure out along the way in the strength of an interrelation of thoughts in interdependence. So truly choices we make matters a great deal . 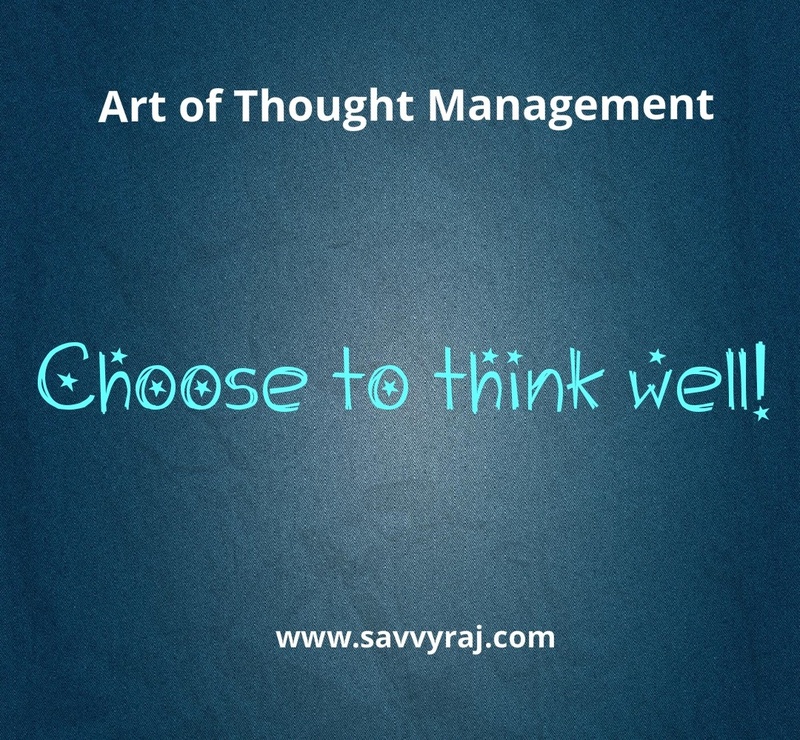 Think well! Categories: art, Creativity, Health, hope, life, Life and Living, life education, Metaphysical, motivational, Nature, wellness, Writing | Tags: #creative writing, #wordpress, awareness, Consciousness, conversation, humanity, Inspiration, Learning, life, Lifeskills, Management, Thoughts, Training, wellness | Permalink.